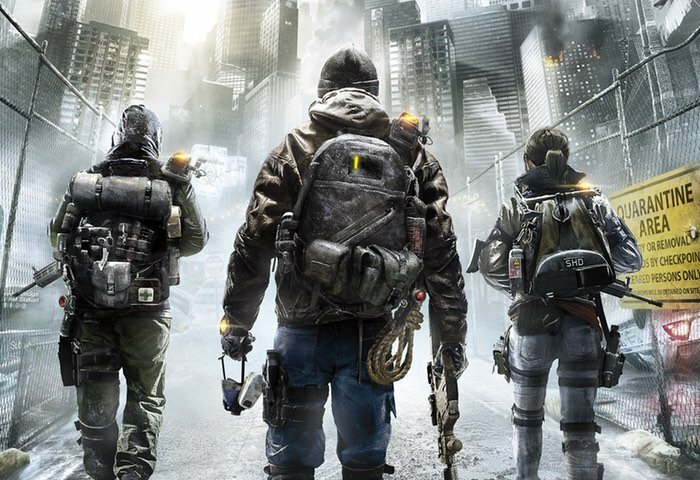 The Division the highly anticipated new game created by Ubisoft which launched earlier this week, is looking promising for the games development and publishing company and has already helped it set a few new company records. First-day sales of The Division have beaten every other game the publisher has released and also sets a digital full-game sales record for the company. Joining the likes of Watch Dogs and Assassin’s Creed at the top of the new franchise launch sales list and only trailing Destiny which launched back in September 2014. The Division launched earlier this week on March 8th 2016 and is available to play on PlayStation 4, Xbox One and PC and has been developed by Ubisoft Massive, Red Storm Entertainment, Ubisoft Reflections and Ubisoft Annecy. Tom Clancy’s The Division is a third-person shooter video game takes place in mid-crisis Manhattan, an open world with destructive environments that are free for players to explore. The player’s mission is to restore order by investigating the source of a virus. The gameplay is similar to other third-person-shooters, in which player character can carry three weapons, and explosives like sticky bombs and smart mines to fight against enemies. Players may take cover behind objects during firefights to avoid taking damage from enemies, and to give them a tactical advantage when attacking.